Having too much fun with the scraps I got from Kim and Nicole! Can't stop now. 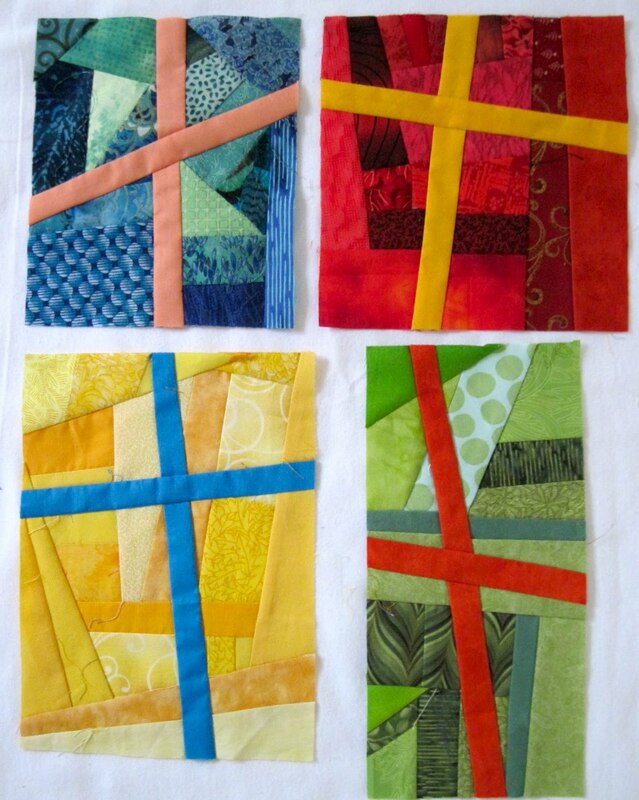 Great selecation of fabrics in your blocks, Helen! Helen, I love the colors! Luscious! Thanks!